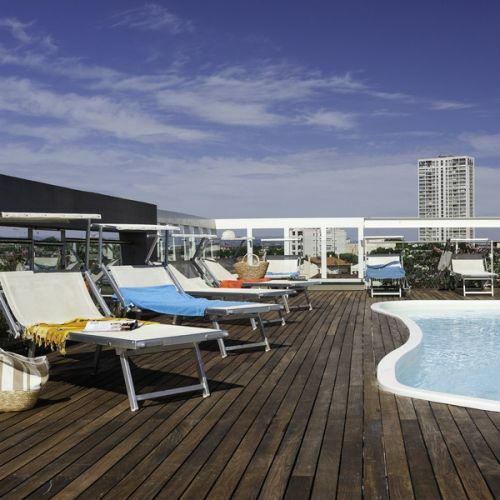 Holiday apartments in Rimini, Apartment Complex Barcellona is the best choice for luxury holiday in Rimini. 2-room and 3-room holiday apartments are very close to the beach. 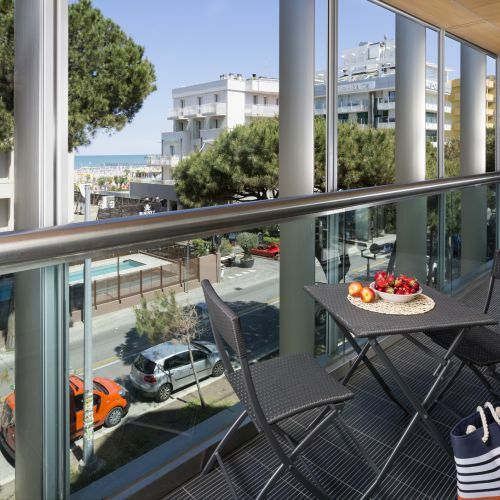 Delfina Residence in Rimini is ideal for beach holidays or business trips, close to the beach, Rimini Fiera and to the Convention Centre. Discover our offers and deals for Residence in Rimini! Great place in Riccione, very comfortable.
" Holiday apartments in Riccione close to the beach with excellent amenities and private parking. ""